Today’s Home Office stories include the deportation of 49 people to Ghana and Nigeria, facial recognition technology and medicinal cannabis. 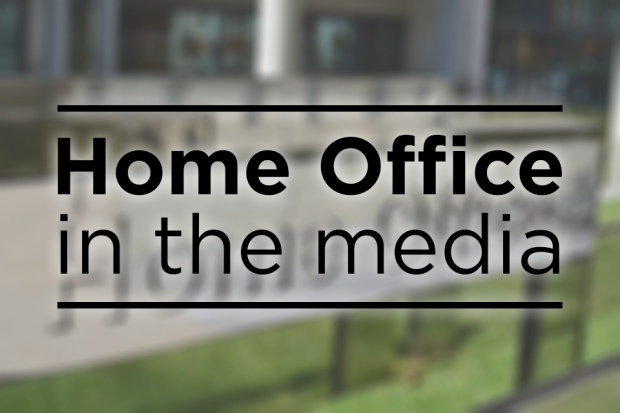 Today's Home Office stories include on the Home Secretary's apology for the Government unlawfully requiring DNA samples from people seeking to visit or stay in the UK. There are also stories on stop and search figures and medicinal cannabis. 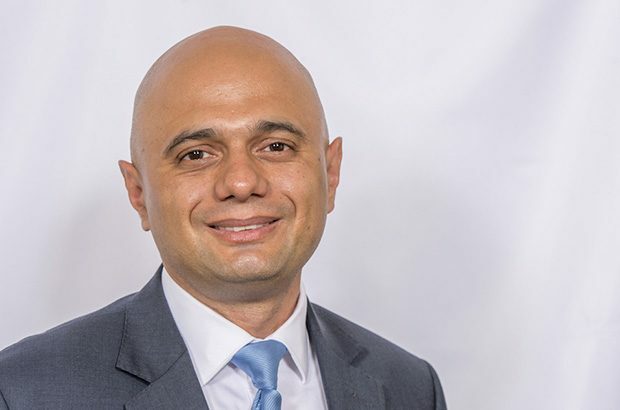 Following the Home Secretary’s commission earlier this month, the Advisory Council on the Misuse of Drugs has today (Thursday 19 July) published its short-term review on the scheduling of cannabis-derived medicinal products.